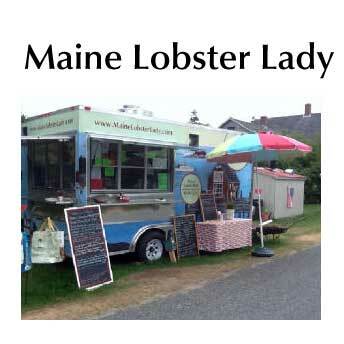 A food truck specializing in amazingly fresh lobster rolls. We also offer a substantial menu of other seafood delights, as well as some non seafood options for the less adventurous. All homemade and made to order!